Toyota Platinum Etios has rightfully a very interesting tag to it and that is, it is known as the, ‘most dependable sedan’ and that it is! 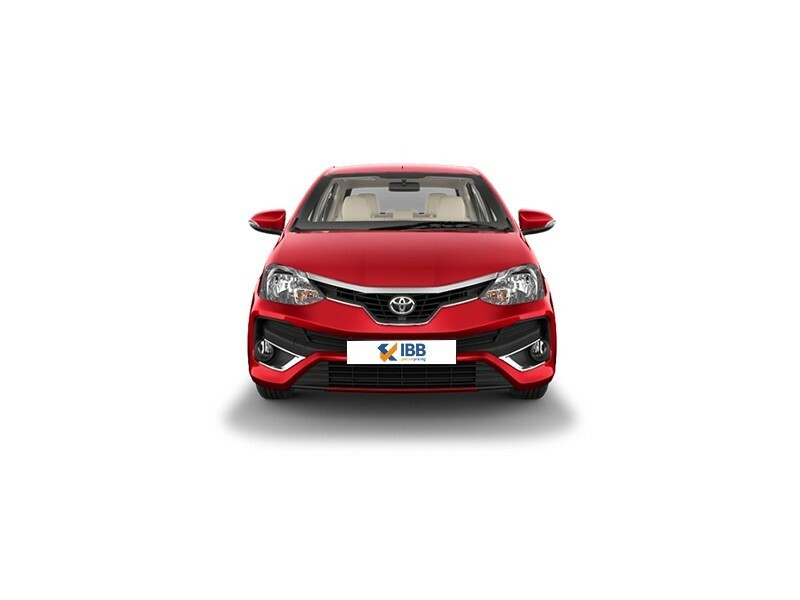 The Japanese automaker, Toyota, when they first launched the Etios in the Indian subcontinent, had designed and developed a car purely for the Indian roads and Indian auto enthusiasts’. And it did pay off as people did take a great liking to it and it has seen a sustained performance over the years’. 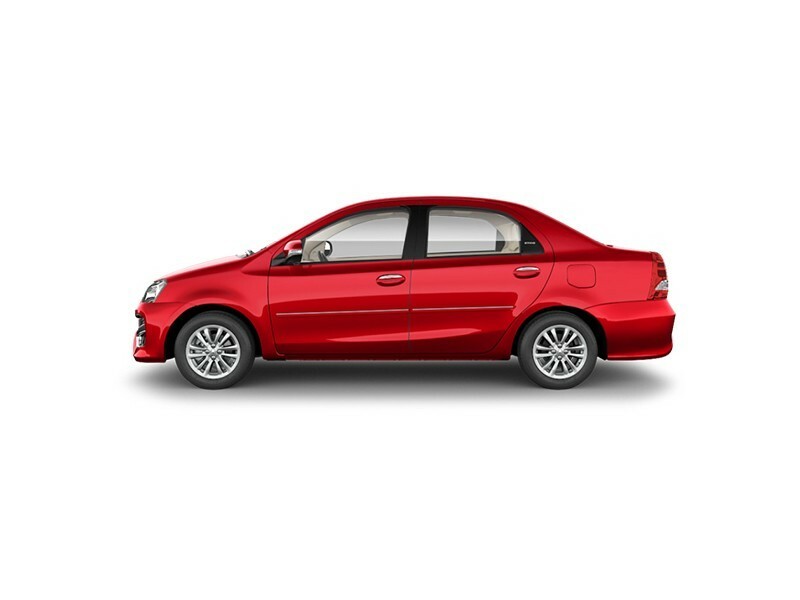 And to keep the interest going, the Etios is now introduced in an updated or upgraded version and it is now rechristened as the “Platinum Etios.” And the cosmetic upgrade is definitely noticeable. The most apparent changes are visible in the front fascia. The rear bumper also sees some contour changes. The interiors are majorly upgraded to give it a very upscale and premium feel. The blacked out air dam sees a neat two-way split and this in turn seats the fog lamps. The engine and other aspects remain unchanged; it is still powered by the same 1.4-litre diesel engine that gives 68PS power, and 170Nm torque. And a 1.5-litre petrol with a 90PS power and 132Nm torque. Both these engines are mated to a 5-speed transmission. The ride and handling is much better than its predecessor and some add-on features include the digital tachometer and electronically foldable ORVMs. 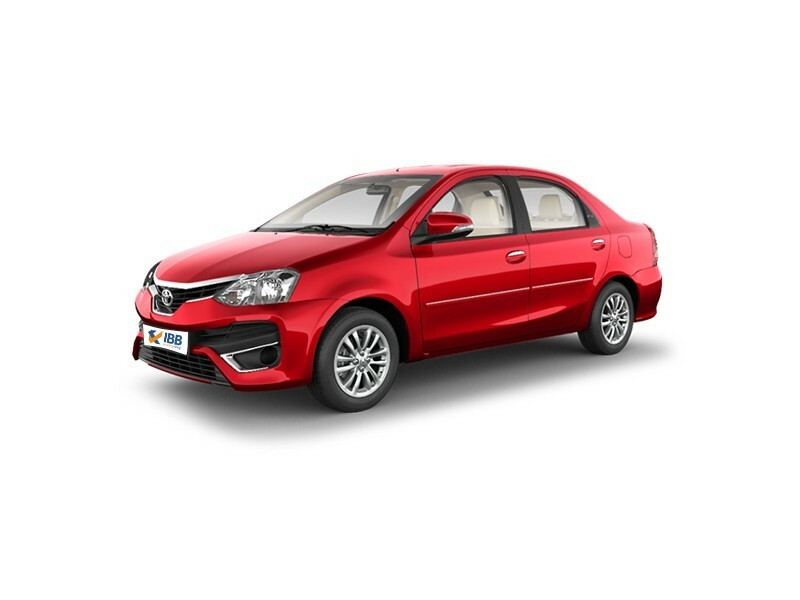 The safety aspect has been given a big look into and therefore, in addition to the standard dual-front airbags, the Platinum Etios also comes with ABS and ISOFIX child-seat mount and interestingly they are a standard across all the 8 variants. Toyota Platinum Etios comes in this interesting mix of colours. They include, Vermilion Red, Classic Grey, Silver Mica Metallic, Harmony Beige, Pearl White with Crystal Shine, Celestial Black, and White. The Platinum Etios has been noticed and it’s definitely given thumbs up. But as usual it has competitors’ in the compact sedan range who also offer all this and more at a lower price even. It offers good cabin space and the boot space is surprisingly large. The car offers good mileage and it’s a well-engineered car with good steering quality. Toyota offers good after sales and its service network is also noteworthy. Even after the much required and expected makeover, some things remain unchanged and this is a big dampener. As the engines remain unchanged and the same continues, the engine noise levels being very high comes in the way espcially when driving long distances. The interiors and build quality could have been better. Not simply, did the Toyota Platinum Etios get the ‘most dependable car’ title. It has many things going for it. The Etios is definitely one of those rare gems that the Japanese automaker designed and devised exclusively for India. This car is the only car in the compact sedan segment to have gotten a good 4-star rating in the Global NCAP crash test and this speaks volumes about the vehicle. It fits the bill to a T in the compact sedan segment and its makeover has all the more emphasized that. And notwithstanding, its brand name is something that we cannot afford to miss whatsoever.